Antiallergic quilts | Hunnia Daunen Kft. 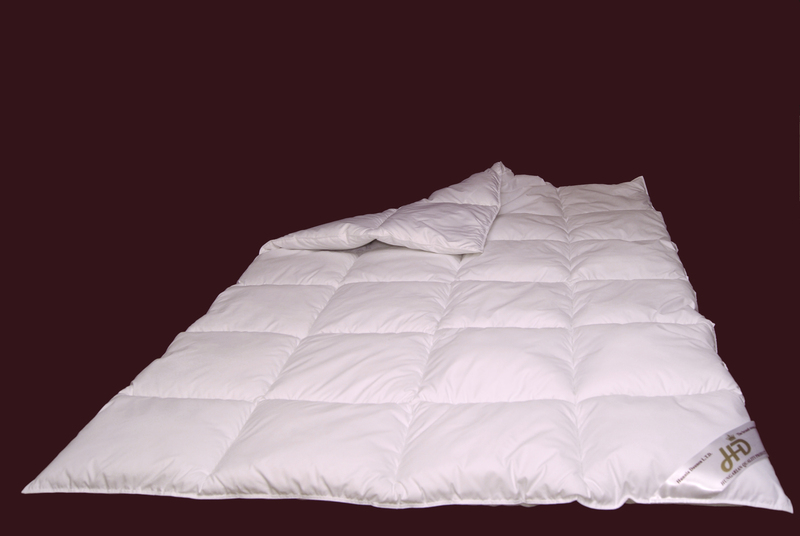 The polyester’s first and most important trait that it is antiallergic, so this product grants relaxing sleep for those people who are allergic to feather and down. We sew the polyester between cottons, so you don’t sweat at warm summer night. Washable on 40C, handy, dryable. We sew the polyester between cottons and because of the product’s thickness you will not be cold in cooler winter nights. The polyester’s first and most important trait that it is antiallergic, so this product grants relaxing sleep for those people who are allergic to feather and down. Because of the quilts thin filling in summer you feel warm but not hot under it. The microfiber material is made with special technology, thereby it doesn’t rucks, the bedding is soft, flexible and resists for external damages. 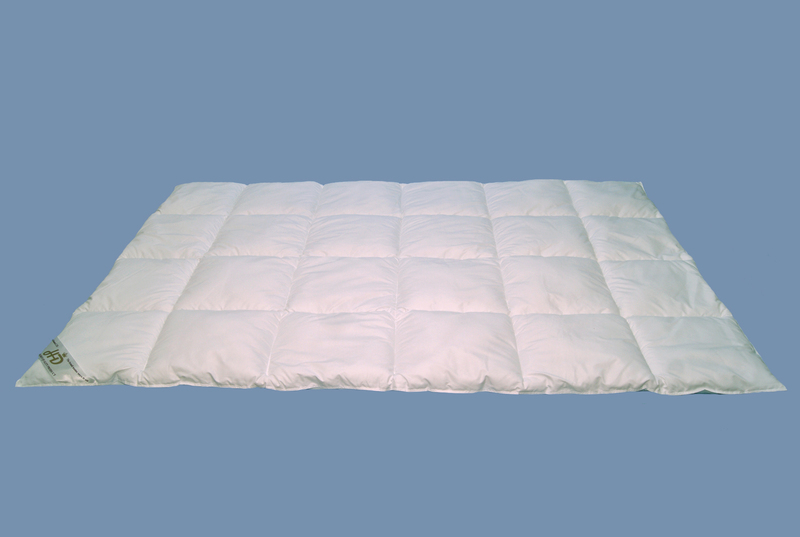 The polyester’s first and most important trait that it is antiallergic, so this product grants relaxing sleep for those people who are allergic to feather and down. Because of the quilts thickness in cold winter days you shouldn’t turn up the heat that much, it gives you pleasant warm feeling as well.